Product categories of Aviation Special Paper Bag, we are specialized manufacturers from China, Aviation Special Paper Bag, Pregnant Women Vomiting Bags suppliers/factory, wholesale high-quality products of The Aircraft Vomits Paper Bag R & D and manufacturing, we have the perfect after-sales service and technical support. Look forward to your cooperation! Up to 4 color prints, vertical or horizontal clips. 1. We use high quality materials - white or natural colored polyester laminated kraft paper. 4. Size can be made according to customer's specifications. 6. As an eco-friendly packaging option, this is a good choice. As flexible packaging materials are widely used for packaging foods, we are committed to using foods and cleaning. Plastic/paper grade materials, laminating adhesives and printing dyes during production. 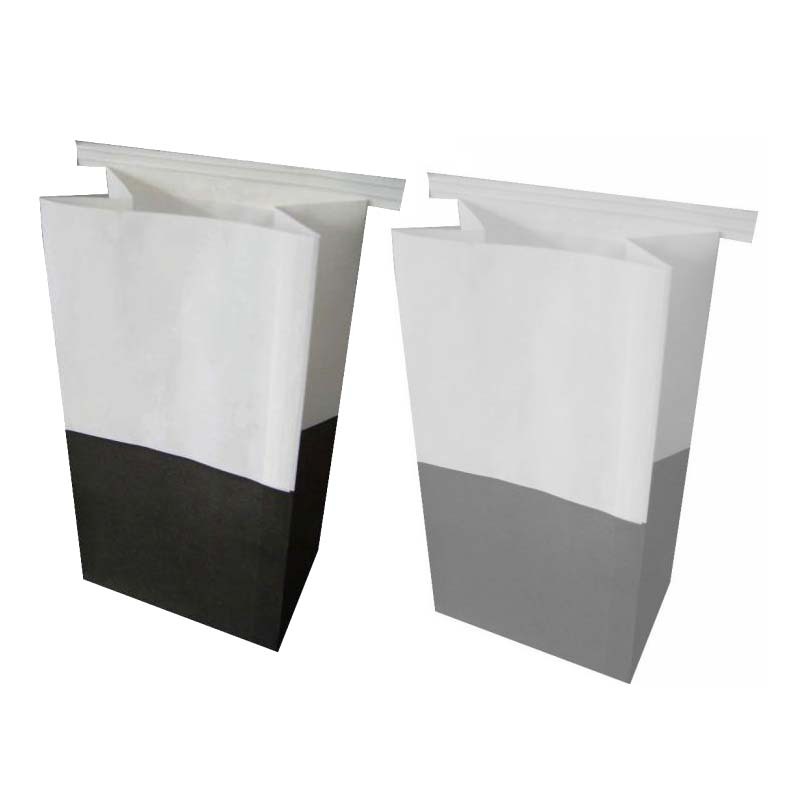 The food packaging bag is a kind of packaging design. In order to facilitate the preservation and storage of food in life, a product packaging bag is produced. Food packaging bags are film containers that are in direct contact with food and used to contain and protect food. Spot snacks are commonly used anti-oil paper bags, can contain fries, chestnuts, baking bread and so on. Note: Our company is a professional manufacturer of aviation cleaning bags. It owns printing machines, special bag making machines and a group of professional technicians. Its daily output is 100,000, and it can be produced according to the guests' design or printing requirements.